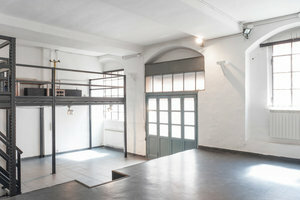 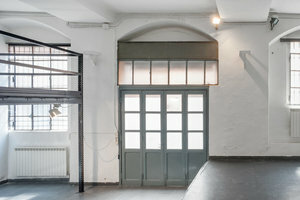 This event space is located in the stylish neighborhood of Tortona. 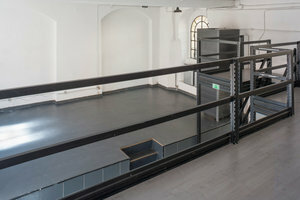 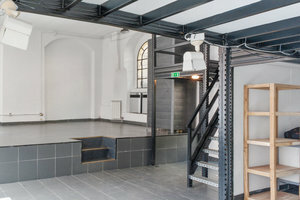 It is a good venue for a Fashion or Design Week Event or Product Launch. 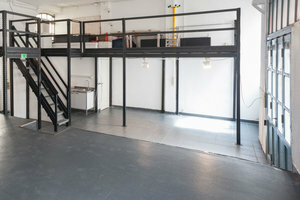 Located in the heart of where Design Week takes place, this space is in a great location. 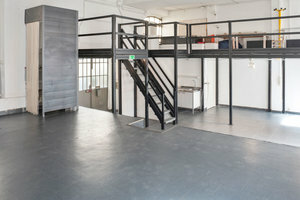 With large windows and double doors, this space is bright and the mezzanine adds an expansive feel to the space. 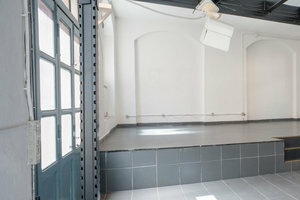 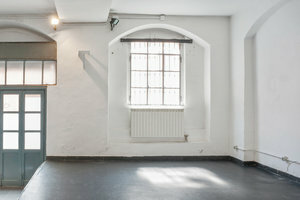 The interior is comprised of white walls and tiled floors. 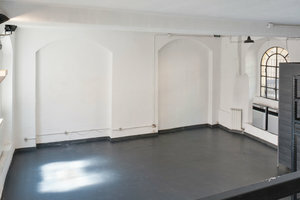 There is also a basic kitchen and bathrooms here. 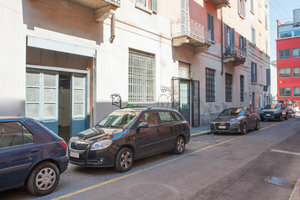 Situated in the heart of where Milan Design Week takes place, this space is a great option for those looking to put on a pop-up event for the ages.